The Buber Sariak Awards 2018 recognised a total of 7 different categories in this year’s edition, in addition to an honorary award, which in this case was given to Lorena Fernández, director of digital identity at the University of Deusto. The other awards were included in the categories of free software, women and technology, youth, senior, industry 4.0 and citizen participation. The Buber Sariak Awards – promoted by the Internet & Euskadi Association this year with the support of the Provincial Council of Gipuzkoa – saw the participation of more than 100 Internet users who chose projects from some fifty candidates. 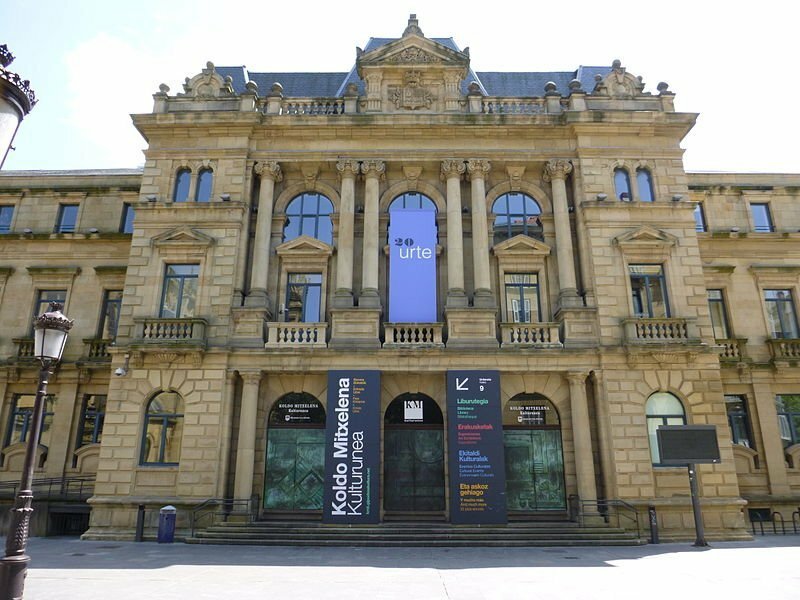 The voting process concluded with the votes of a panel of 10 judges, who tried to fairly represent the various concerns that exist in the Basque Country regarding the Internet. Ideable and Kwido are very grateful for the recognition. We are delighted to see how the digital transformation processes we have set in motion are having a real impact on society and, in particular, on the quality of life of our seniors. We will carry on working.